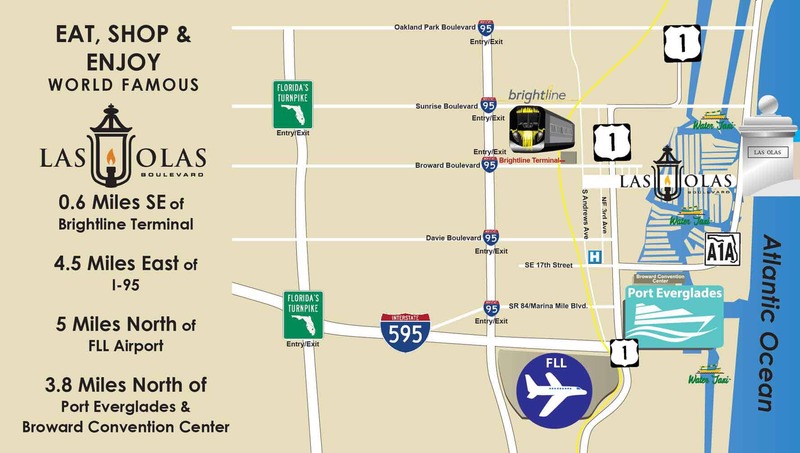 Las Olas Capital Advisors was founded by Paul C. Tanner, a wealth manager and entrepreneur residing in Fort Lauderdale, FL. 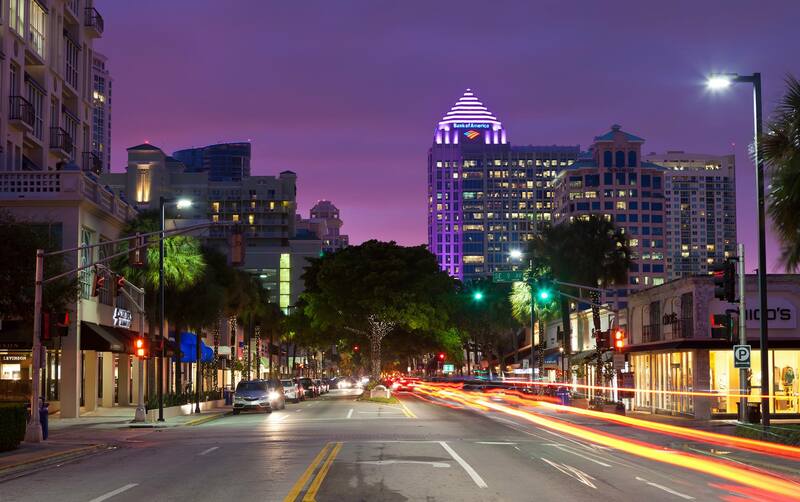 Las Olas Capital Advisors provides services in Wealth Management, Merchant Banking, Thematic Investing, Guided Family Philanthropy, and Pre-sale planning. 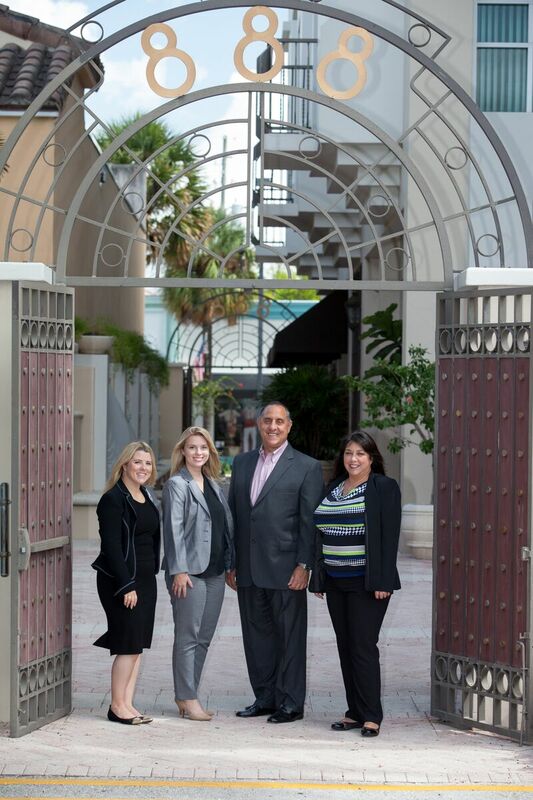 Las Olas Capital Advisors believes in creating relationships in order to understand their clients’ needs. Las Olas Capital Advisors has locations in three cities: Fort Lauderdale, FL, Tampa, FL, and New York, NY.